We hope you’re well and that you had a great weekend! We just wanted to let you know of musicMagpie’s latest offer, which is a fantastic 10% off All Pre-Owned Film and TV. 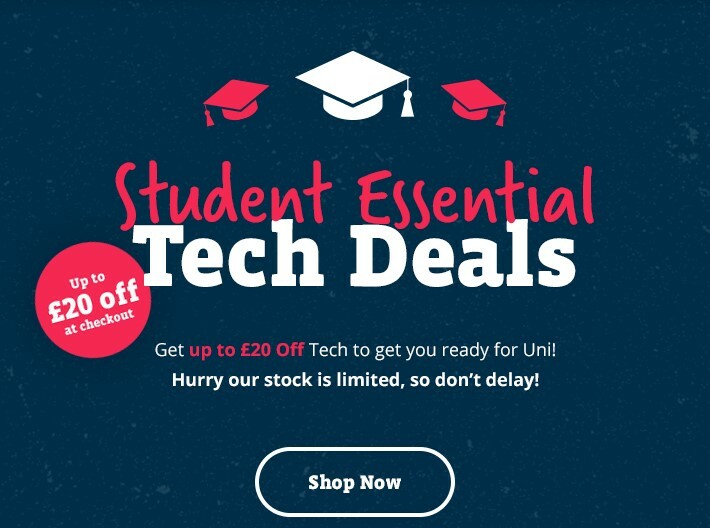 Please remember that musicMagpie also still have the Student Essentials offer on. One of our biggest tech sales ever, with over 800 products included in this amazing deal! Get extra discounts on our already low prices, including iPhone 7, Apple Watch, Macbooks, iPad Pros and many more!